I’ve never watched We Bare Bears at all, not even an episode. 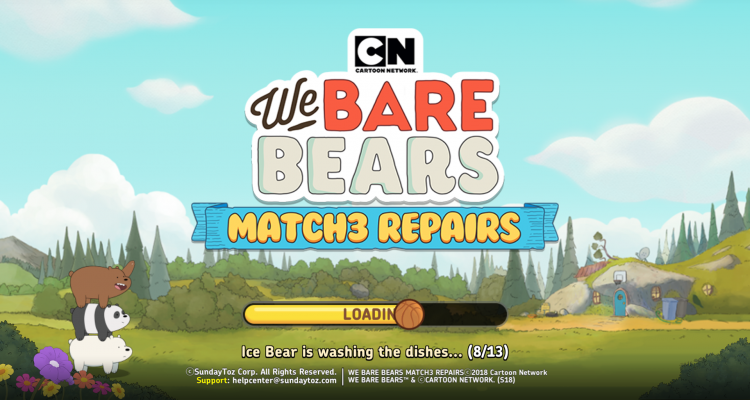 With that said, We Bare Bears Match3 Repairs by SundayToz, Inc. does very well in letting those who have never seen the show enjoy it nonetheless, from the slowly progressing story via repairing their home to the relaxing gameplay of a match3 game. This review was made with the ASUS Zenfone Max Pro M1, so our experiences may differ. 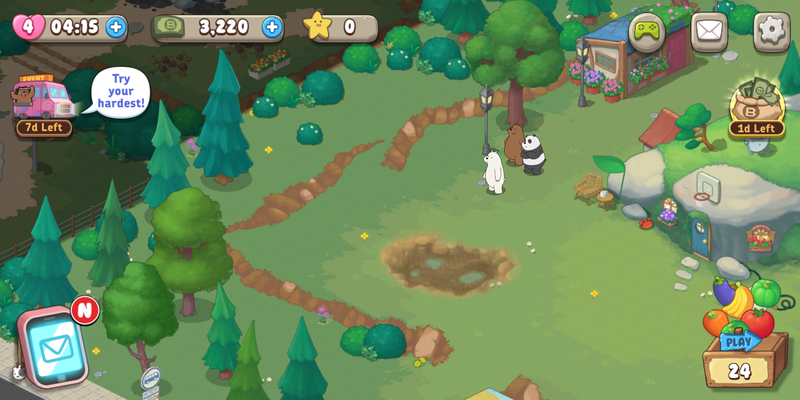 The game starts of with the Grizzly, Panda, and Ice Bear asleep in their cave, until they are woken up by the sound of what seems to be an earthquake. They run out to find out their home has been made into a construction site for a cell tower. They are able to get rid of them by proving how that they live there and have been living there for over 5 years now. The workers leave, and the bears are left with their home in shambles, and must repair, and improve their home. 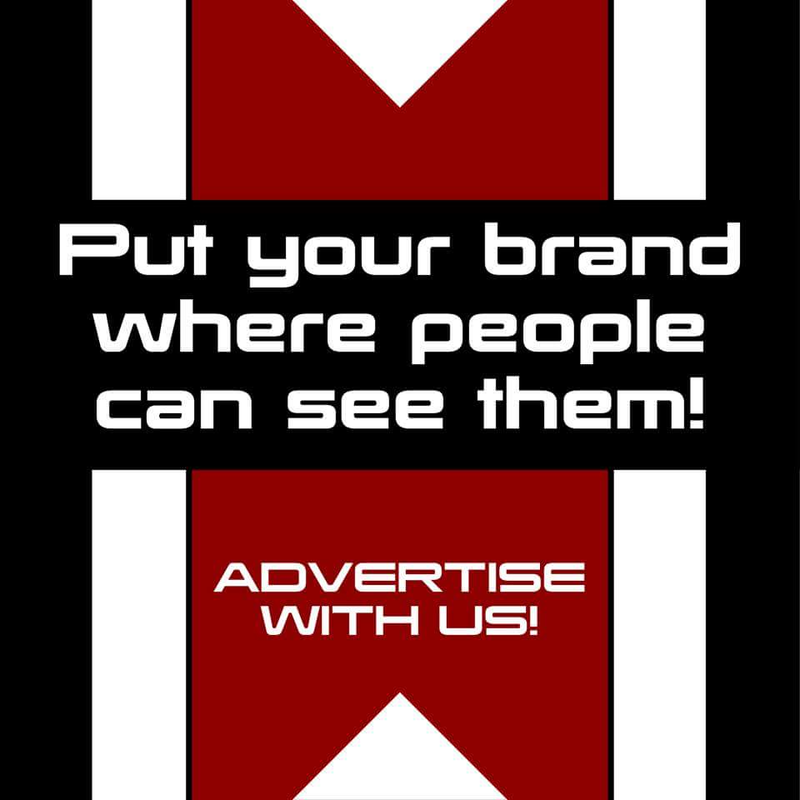 That is the premise of the game, and makes for good story progression as players beat the match3 puzzles and level up. 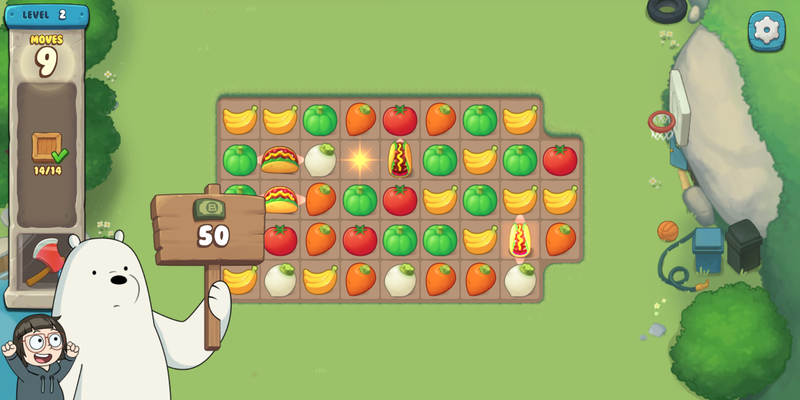 Players will just like any match3 game swap around the different vegetables making at least 3 in a row to collect the vegetables. Why are they collecting vegetables? Well that’s because of Panda and his first true love, a vegetables delivery girl. That’s all that is said, and they don’t return to that story, at least from what I’ve gathered so far in my playthrough. I also really liked how players progress the game, unlike other games where they have a board game type progression where you can see right away how far a player has gotten, the progression in the game is visualized by the main menu where you see the different improvements the bears have made to their home. Though there is a downside to not using the boardgame style, which is that players can’t repeat the levels they have previously beat, which makes it harder when trying to introduce friends to the game. Apart from that the game is pretty similar to other match3 games, with the 4 in a row creating either a row or a column clearing piece, 5 piece combo makes a bomb, and a 6 piece makes a butterfly which takes out all of the same piece as the one it was swapped with. 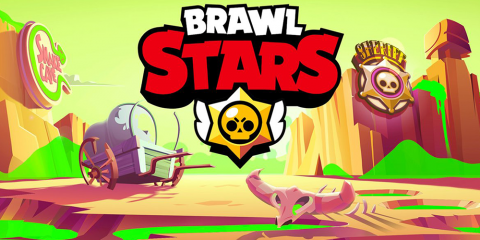 Though there is the Vacuum which players can unlock when they fill its meter by building up combos with the special powered pieces. The art style is cute, and pleasing to the eyes. 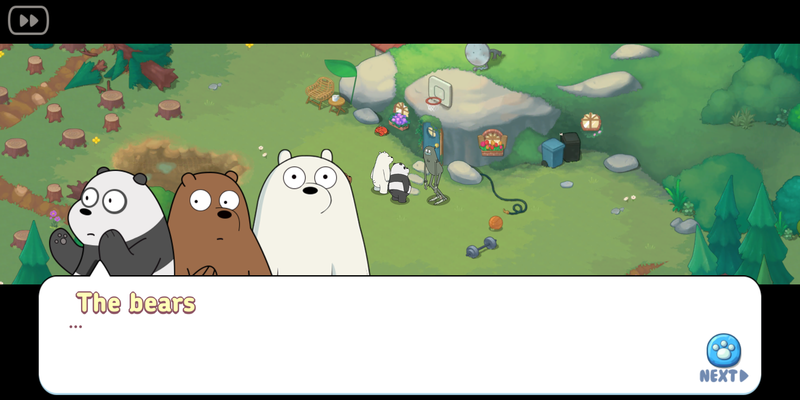 Some games like to use the shiny and bright pieces to make them more visible on the grids, but I prefer the We Bare Bears’ style more because it allows me to play the game for longer periods of time. As I played on the ASUS Zenfone Max Pro M1, the colors really popped, and were really vibrant. I played the game for a whole day with the battery having about 30% left, though I did turn off the internet connection which might have something to do with it lasting that long. I didn’t experience any lag or stutter as I played which made the experience of playing We Bare Bears Match3 Repairs even better.